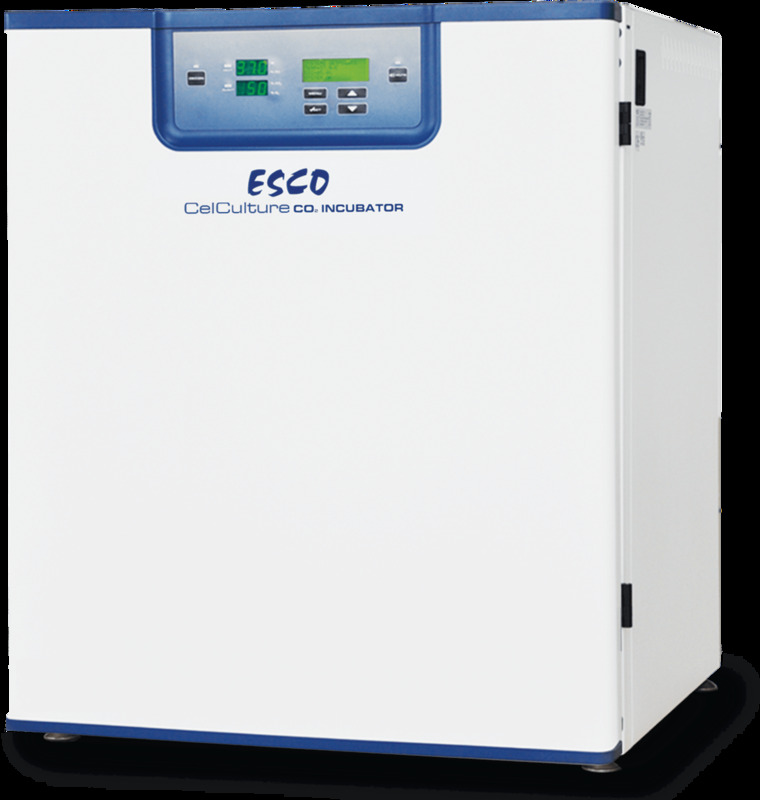 The NEW Esco CelCulture CO2 Incubator with Integrated Cooling System. This NEW Esco product provides solution for highly specialized application. The integrated cooling option allows studies of samples that requires temperature at/or below ambient temperature. Wider temperature range of 12°C below ambient to 60°C means wider range of applications. Highly efficient, environmentally friendly peltier cooling system that provides precise heating and cooling inside the chamber making sure that your samples are safe from temperature changes. CelCulture CO2 Incubator with Integrated Cooling Option has two modes. The user can choose to use it as a conventional CO2 incubator or with integrated cooling function. Complete contamination control methods similar to your standard CelCulture CO2 Incubator. Making sure that your precious samples are safe from contaminants. Available in 170L and 240L sizes.